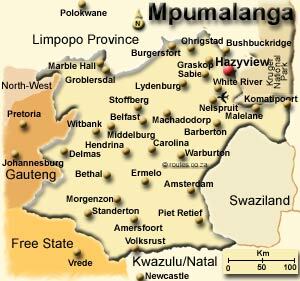 Hazyview is situated inthe Mpumalanga Province of South Africa. Microlight flight from Numbi Airstrip in Hazyview, in Bantam aircraft (aka lawnmower with wings). Landing in a microlight Bantam plane at Hazyview's Numbi airstrip.